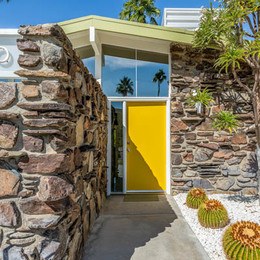 The Modernism Week Show House: The Christopher Kennedy Compound returns for its fifth year. 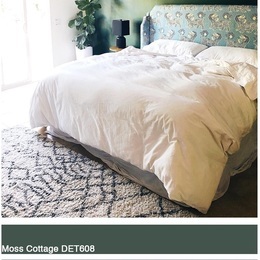 Dunn-Edwards Paints was the exclusive paint sponsor to the home, which featured a colorful palette of hues throughout the design. 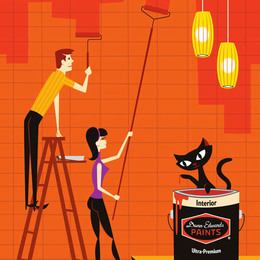 Palm Springs, the hub of Mid-century modern design and architecture, is inundated each spring by design professionals and enthusiasts, all in love with the allure of this desert town, during Modernism Week. This spring, Green Gables by H3K design, was one of the highlights. 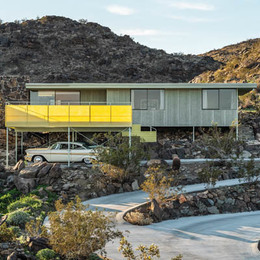 ​The annual spring Modernism Week show in Palm Springs kicked off Feb. 11 and lasted 11 days, offering a host of events and tours highlighting the Mid-century Modern era indicative of the Coachella Valley. As annual sponsors, Dunn-Edwards was proud to return to support many of these events and tours. One of the two most intact residences by architect Albert Frey welcomed Modernism Week attendees this February. Built in 1955, the home has been a strictly private residence — never seen by or open to the public until now. 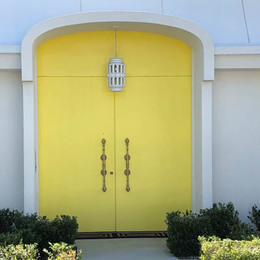 During the Modernism Week festival, participants explored the colorful and unique doors of the Indian Canyons neighborhood during the Palm Springs Door Tour, presented by Dunn-Edwards Paints and curated by Palm Springs Style. 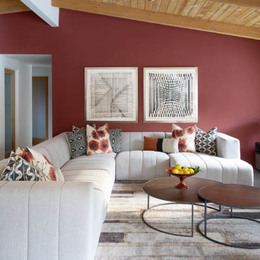 Highlighted among the home tours is the latest Desert Eichler property developed by KUD Properties. 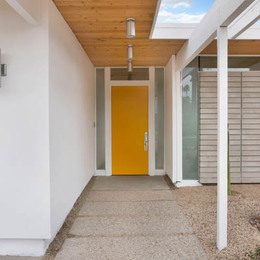 This newly built residence is a replica of the original homes designed by Joseph Eichler but modernized for today’s standard of living. 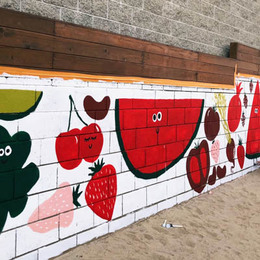 As we gear up for another exciting year of Modernism Week events, Dunn-Edwards is proud to showcase La Vie en Rose, one of our latest partnerships that is set to be a Modernism Week Featured Home. 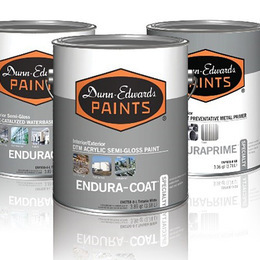 We are proud to have recently launched ENDURA Series, a line of high-performance, water-based coatings that offers outstanding corrosion and chemical resistance, as well as excellent adhesion and hardness. ​Marking the corner of a quiet cul-de-sac in Los Angeles sets a gorgeous wooded property lovingly restored by Claire Thomas and her husband. 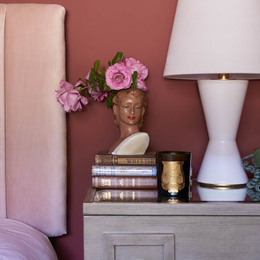 And, when it came to selecting the color palette, she worked with the Dunn-Edwards colors to choose just the right hues to match the original palette. 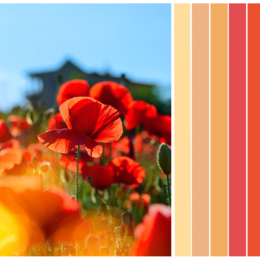 With the recent announcement of the Dunn-Edwards 2019 Color of the Year, Spice of Life (DET439), we partnered with Samantha Williams of Samantha Williams Interior Design and saw the color come to life through her vision and expertise in design and color.